If you have recently upgraded from iPhone 5/6/7/8 models to the latest iPhone XR or iPhone XS models, there are a handful of changes in how things are done in the new iPhone models. 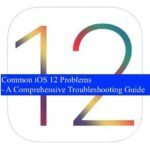 One of the main function is learning how to reset your iPhone XR or iPhone XS when you are troubleshooting your device. 2.1 Does Reset or Forced Restart Clear up App Cache on the iPhone XR? 3.1 Will I loose Data from iPhone XR with a Forced Restart? Resetting your iPhone XR is an essential process when faced with an unresponsive iPhone. 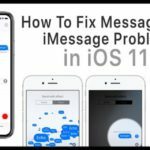 This can sometimes help with multiple problems that you experience on your iPhone. Does Reset or Forced Restart Clear up App Cache on the iPhone XR? Contrary to popular belief, a forced restart commonly doesn’t clear up the app cache for third party apps. The only way you can clear app cache is to delete the third party app from your iPhone ( Settings > General > iPhone Storage) and re-install it again. 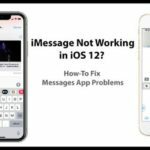 Old hacks in iOS 10 such as downloading a large app that used to trigger the ‘Cannot Download’ message and clean the cache no longer seem to work with iOS 12 as far as we can tell. Tapping the app store tabs in quick succession only clears the cache of the App Store app and doesn’t help with clearing cache for third party apps. Historically Apple has felt that users shouldn’t need to worry about things like clearing app caches. This has always puzzled Android users who have migrated to the iOS world. 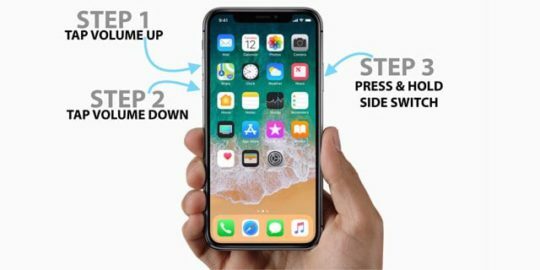 Often called a Forced Restart or Hard Reset, this procedure involves pressing a sequence of three keys on the new iPhone XR or the iPhone XS. On the older iPhones, you did this by pressing and holding both the Home and Top (or Side) buttons for at least 10 seconds, until you saw the Apple logo appear. Will I loose Data from iPhone XR with a Forced Restart? A forced restart will not impact your data or media stored on your iPhone in any way. This is very safe and is commonly used by iPhone users when faced with various errors on their iPhone. 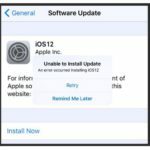 When your device shows persistent software (iOS) related problems such as wi-fi issues, Camera related issues or GPS issues, it’s more likely that there is a glitch associated with the actual iOS software installation as opposed to a hardware problem on your iPhone. 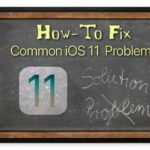 In these instances, most users first try and perform a forced restart on their device to see if the problems get resolved. 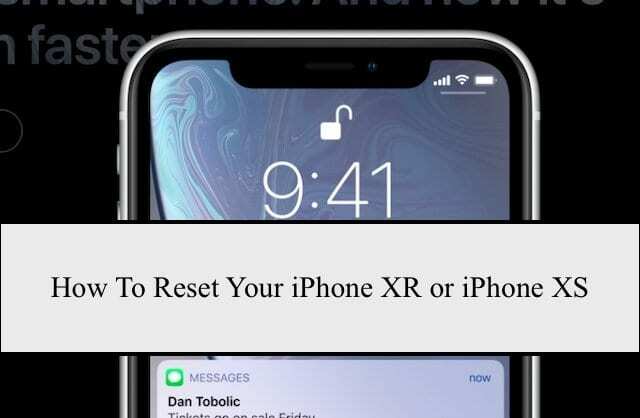 If the forced restart process, as explained in the previous section fails to alleviate the problems, you may want to explore resetting your iPhone XR or iPhone XS into factory settings. When you reset your iPhone XR into factory settings, you are essentially setting it up a new device with a fresh copy of the iOS operating system. Before you restore your iPhone XR/iPhone XS into factory settings, you must perform a backup of the device either via iCloud or using iTunes. This is a must before attempting to install a clean copy of the iOS on your iPhone XR. 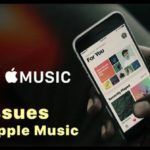 In order to reset or restore your iPhone XR /iPhone XS to Factory Settings, you will need a computer running the latest iTunes and cables to connect your iPhone and the computer. Enter your iPhone Passcode when requested and confirm ‘Trust this computer’ if the message shows up. After the process is completed, your device is restored to factory setting. The backups that you created before setting the iPhone XR into factory settings will come in handy once your device has been reset. You can now use the backups to restore your device. Apple’s guide shows you a step by step process in how you can restore your iPhone XR or iPhone XS using the iCloud backup or iTunes Backup. This process has remained largely unchanged despite the introduction of new iPhone models. When you tap on Settings > General > Reset, you will find the various options to reset your device. These include the core ‘Reset All Settings’ and ‘Erase All Content and Settings’. The other Reset functions on the screen pertain to resetting different aspects of your iPhone XR. The ‘Reset All Settings’ is an option that is often used during troubleshooting the iPhone XR and iPhone XS. This will reset all your settings (not your data) on your iPhone XR including Wi-Fi settings and your Apple pay card details. Before you choose this option, it is advisable that you make a note of your Wi-Fi details including password as you may need to enter it after the restart process is complete. Bases on our personal experience with iPhones, we have seen that a simple shutting down and restarting your iPhone keeps it healthy. Many users go weeks without every doing a simple restart on their device. In order to avoid weird issues such as unresponsive screen or general sluggishness on your iPhone XR, we think that you should try and restore the device using your iCloud backup a couple of times a year. 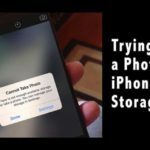 We have found that this process keeps the iPhone storage optimized as well. Please let us know if you have any questions or concerns and lastly since your iPhone XR is under warranty, its best to take it to the Apple Genius support if you are not sure about the issue that you are experiencing. What happen to ESim when we do factory setting. After factory setting is Esim will still active or it will be deactivated?? With the new dual SIM iPhones (physical or eSIM), there is an additional option when you choose to Erase All Content and Settings, called Erase All & Keep Cellular Plans. When selecting this option, all Cellular plans including any eSIM profile remain intact after you reset your iPhone to factory settings. This is the preferred option when you plan to continue using the iPhone with that eSIM plan. OK somehow on my iPhone 7 I would touch something that seemed to change the screen to an iPad with test so large it isn’t visible on the phone. I would have to reset it to fix it. Now with the iPhone XR the only way to reset it is too use the slide that comes up but in the state my phone is in I cannot see or access the slide! So it is basically unusable!!! !